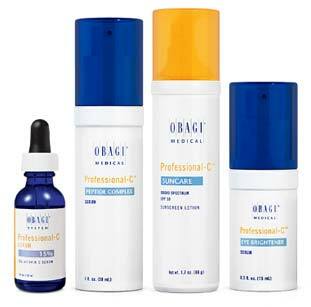 Experience the benefits of Vitamin C in Obagi Professional-C Products. Obagi’s line of products formulated with Vitamin C help address the appearance of aging skin. 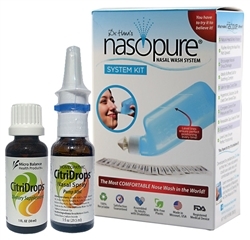 Improves the appearance of puffiness, crepiness, and crow’s feet with Vitamin C and other important ingredients, such as kinetin and zeatin – synthetic forms of plant growth factors. Soft Focus Technology creates optical diffusion, blurring the appearance of fine lines and shadows.